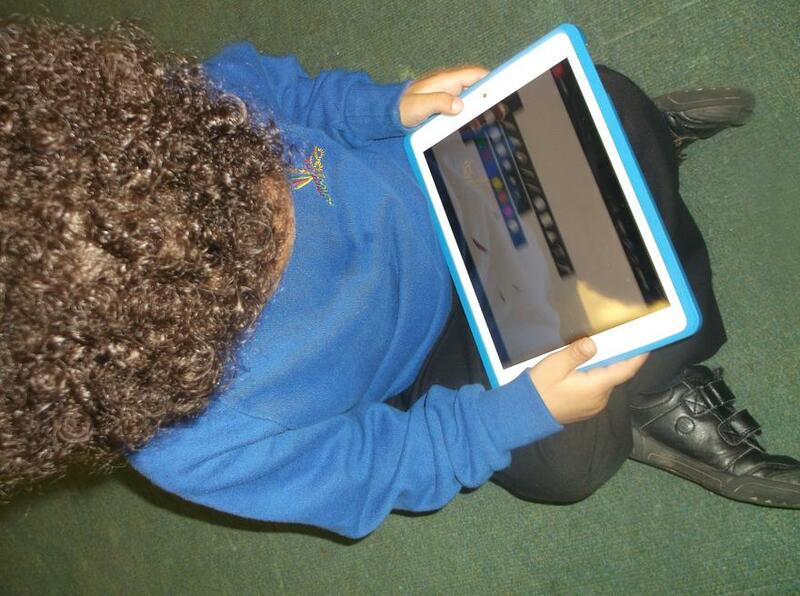 At the end of KS1 students are ready to explore computer programming using Purplemash 2Code. Investigate how personal information should / could be kept safe (what we refer to as our SMART rules). See below. Children are now introduced to more “specialist” and advanced types of software. They are also expected to work more independently and solve problems by themselves. Explore issues of plagerism and copyright, and learn about accuracy of information. We continue to follow the SMART rules of 'internet safety'.